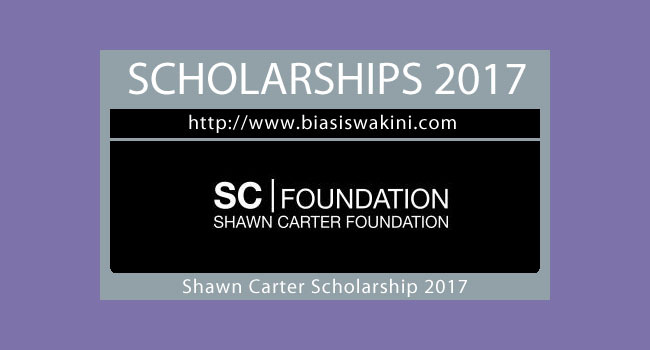 The Shawn Carter Scholarship Fund (SCSF) 2017 was founded on the belief that any motivated individual in need should have the opportunity to further his or her education. By removing some of the financial burdens associated with going to, surviving in, and graduating from college, the SCSF plays a vital role in increasing college access and success for many motivated yet underserved youth and young adults. The SCSF provides individual grants, paid directly to the educational institution, to every student who qualifies and reapplies yearly, from admission to graduation. The grant can be used to cover tuition expenses and related supplemental educational expenses such as books, lab fees, travel and select costs of living. All Shawn Carter Scholars are required to “give back” by conducting community service and by serving as mentors to younger, aspiring Shawn Carter Scholars. 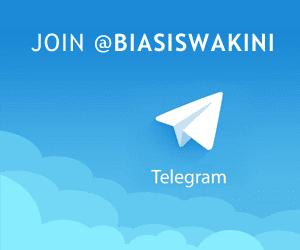 0 Komentar untuk "Biasiswa Shawn Carter Scholarship Fund 2017"